A piece of land north of the region, far from the industrial heart of Tuscany, the Maremma is rich in fascinating places, some of which are real protected areas such as Park dell'Uccellina , characterized by a rich landscape of woods and frequent spots, which envelops the visitor in an intact environment in its wild nature. The origins of the Maremma are to be found around the IX-VIII century BC when the first villages were built near the shores of Lake Bolsena and the river Fiora. The people who lived there are dedicated especially the extraction of copper. Despite the various transformations of the Maremma landscape, you can still see and breathe the ancient origins of this wonderful land of Tuscany. Small pieces of landscape that refer to the ancient atmosphere of the Maremma, the lights and smells of the woods and the sea. 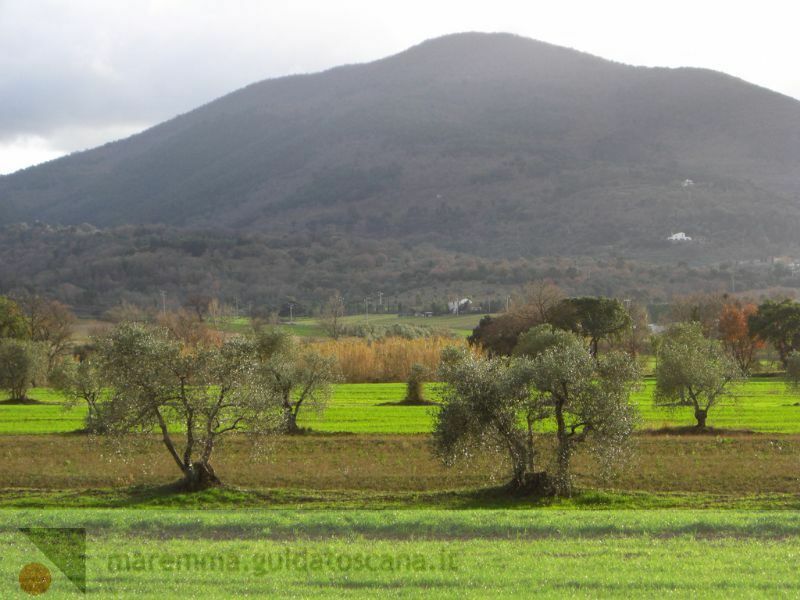 There are several places that characterize the Maremma: forests, beaches, marshes, hills and mountains. The beaches covered by the typical Mediterranean vegetation and prolonged by extensive pine forests, forming the typical tomboli: the long, narrow strips typical of the area. Noteworthy are certainly the headlands, the most interesting of the region: one of the most charming is definitely what separates Follonica from Castiglione della Pescaia , famous throughout Tuscany for its beautiful beaches. One of the most sought by tourists is the Argentario, which was once an island, is now connected to the coast by two strips of land, the bobbins, which contain within them one of the most beautiful lagoons of Italy: the Laguna Orbetello .